On the 27th of this month, Arkham takes you “Beyond The Shimmer” - a themed Halloween party inspired by the film Annihilation. 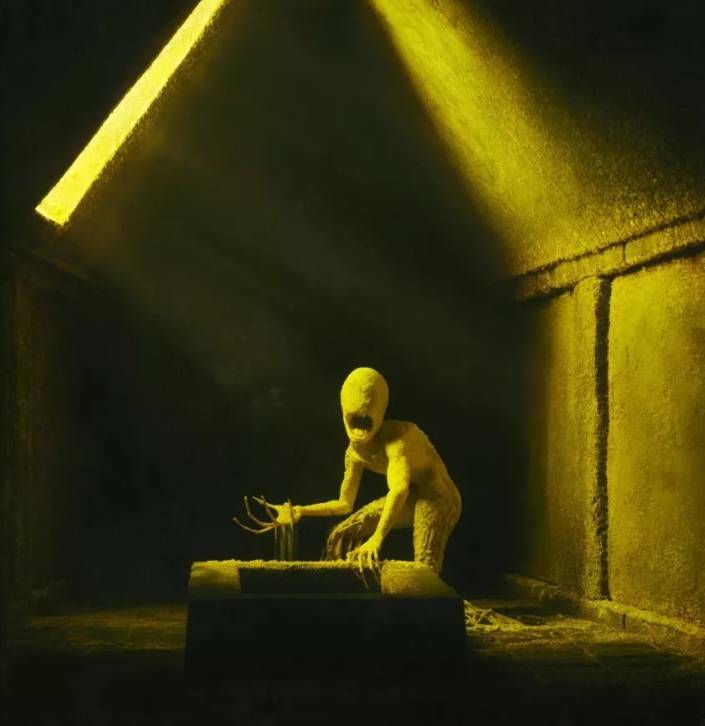 The film's mysterious and eerily shimmering substance replicates the DNA of all living things from the outside world. The creatures behind the shimmer were reborn through constant hatching and genetic mutation. On this day, expect to see the unimaginable and experience the unexplainable. You will meet a variety of mutants, another annihilated version of yourself, probably your infected exes, and even your neighbors, cross paths with extraterrestrial beings all coming together to join the fun. Arkham will be transformed into a dreamland of external reflections, so get ready to cross the shimmer with us. Theme music from hip-hop to techno, supported by MMQ, DJ TAG, NO COMPLAY, WARLOCK, NASTY, Kin J, Max Shen. 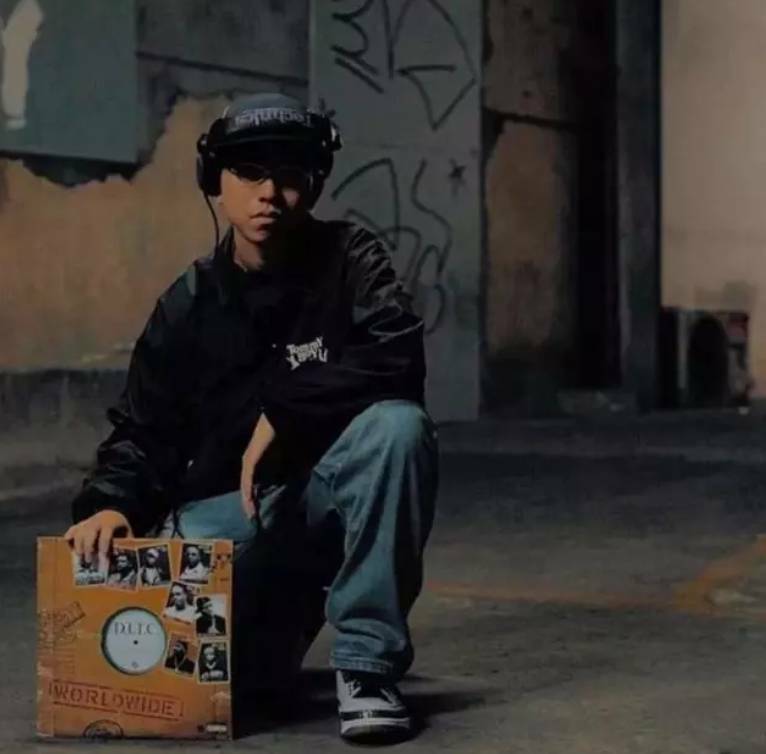 Lover of Old School music and the vinyl digging culture, MMQ started collecting vinyl, making beats and DJing at a very early age. MMQ loves to share his musical knowledge and play for some of the most intense crowds. For MMQ, playing good music and educating crowds intensifies his thirst for DJing. He is a DJ and Graphic Designer from Nagoya, Japan. Collecting vinyls of various genres since he was13 years old.. Started playing DJ in club since 16years old. He focuses on Hip Hop and plays different music genres as well, including Soul, Jazz, R&B, Funk, Disco, House, Reggae, inspired by any touching beat.In Nagoya, he organized lots of events and performed in several tours, such as Five Deez, People Under the Stairs, DJ Muro, DJ NOZAWA, GIANT PANDA, DJ Quietstorm, DJ YAS, DJ HAZU etc. 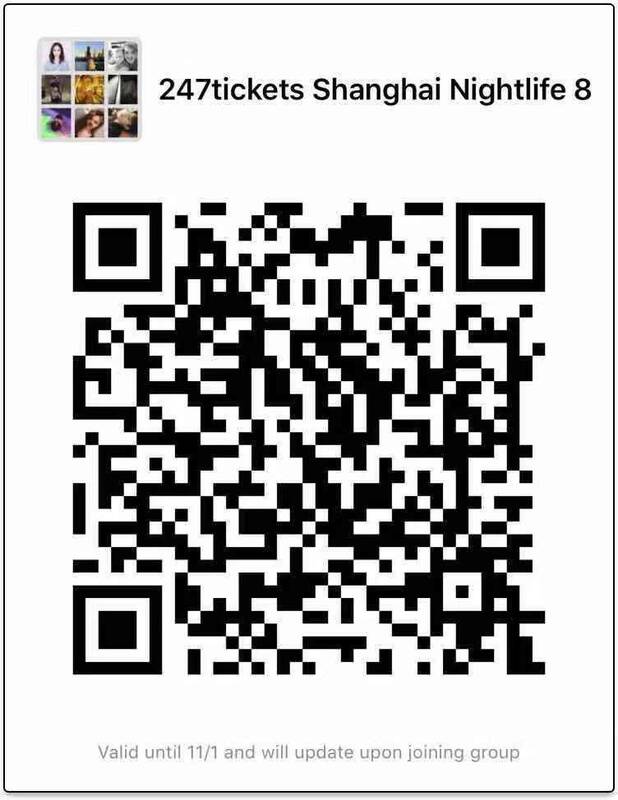 He came to Shanghai in 2010 and continued his DJ performance hereafter. He performed in bars and his own party and once took part in Shelter’ s classical event, “Soul Crates” .Meanwhile, he is constantly invited to play music by the commercial organization.DJ mix "Revolve Beats - B-Boy Jazz 3hours Long Mix -" was ranked in 10th of HipHop Chart in mixcloud. One of four finalist DJs in S.T.D.“Salva & Hej Fund” China show support DJ mixtape competition. 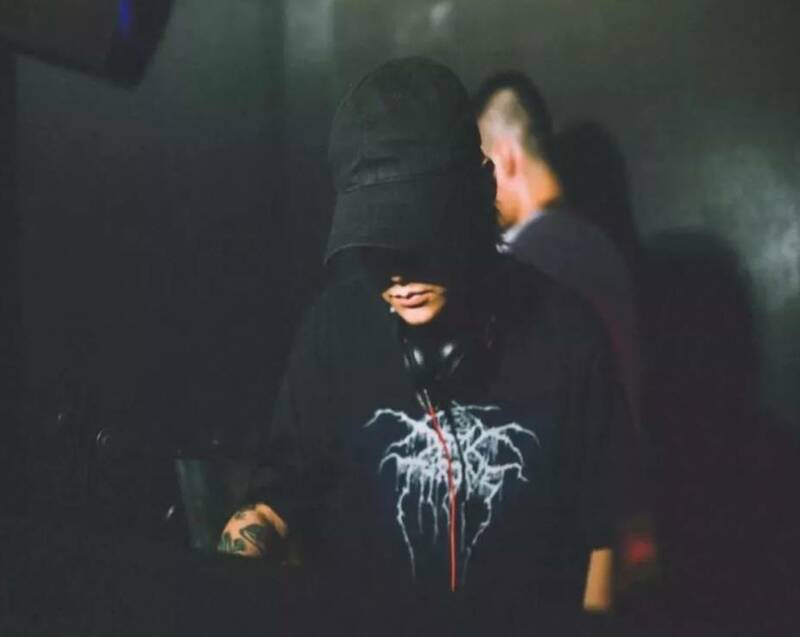 Warlock - From Southern Rap to bass frequencies, Warlock is the founder behind Shanghai underground imprint PREME who’ve bought the likes of Rich Chigga, Father, Okasian and more to the city. 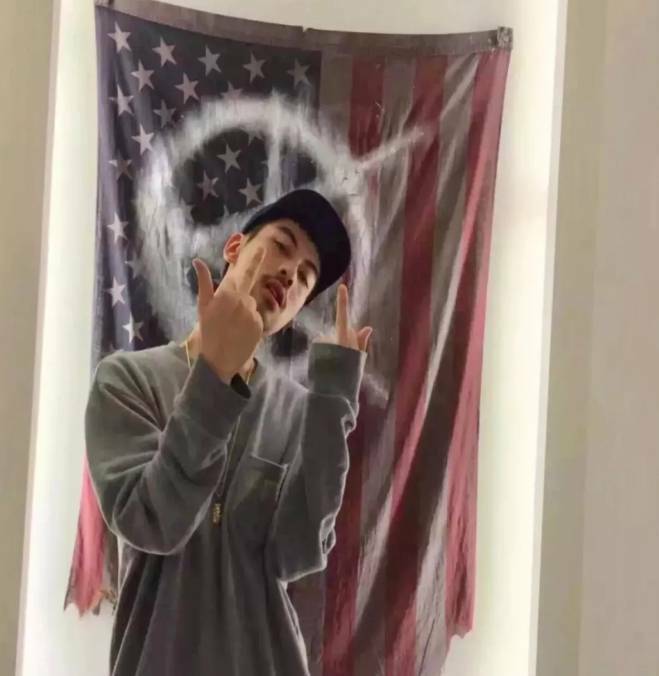 He continues to drive the local scene with his genre-blending sets. He’ll get any party going with his extensive selections, guaranteed for a rowdy night. 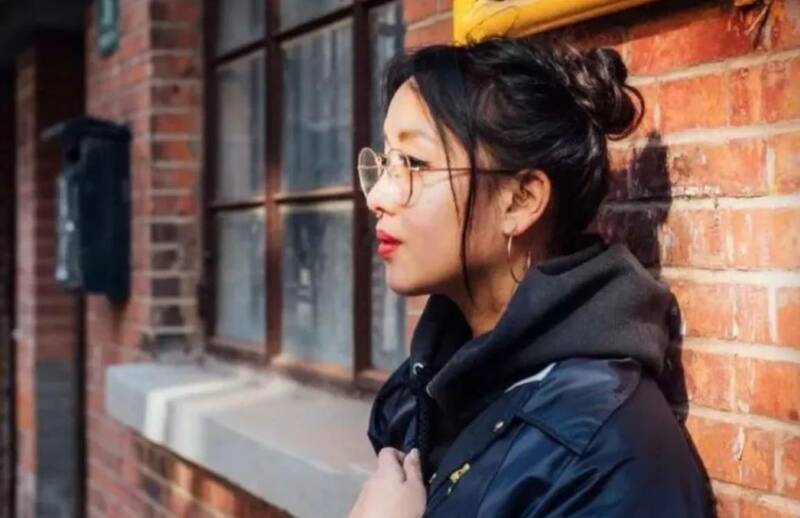 Na$ty, a co-founder of Shanghai's independent culture label PREME, finds his sound through hip hop trap, grime, lo-fi, and phonk. PREME brought international artists like Okasian, Junior Chef, J $tash, and B-Free wishing to send their vibe home to the heart of Shanghai. 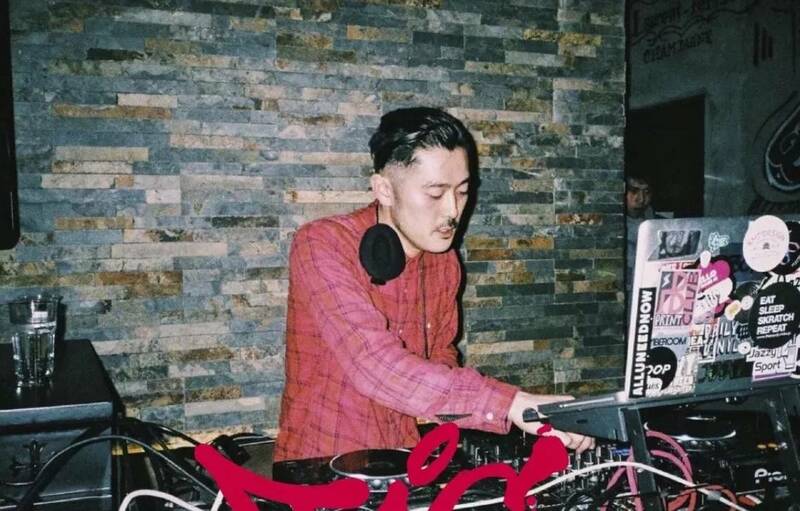 He's constantly mixing from throwbacks to the latest tracks creating his unique vibe without limits anyone can enjoy. Max Shen was born in Shanghai. He runs Arkham club and set up electronic music group 4x4x4x4. 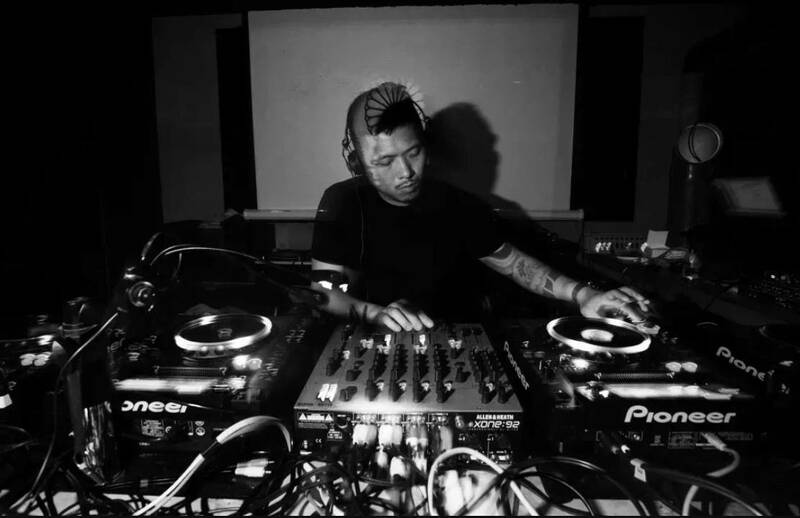 He carrys out the development of house/ techno dance in China and introduces current electronic music artists exchanges and acts as the DJ of Asians Vibes for Asia techno vanguard group. 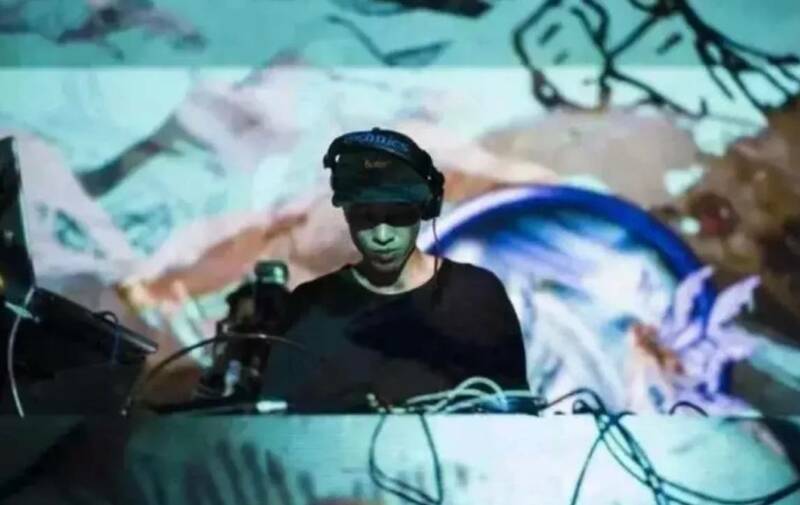 He is also a regular visitor of current art-multimedia activities for interdisciplinary performance artist Tian Zhuo Chen(ASIANDOPEBOYS), Zhang Ding’s series of “Enter the Dragon”, 021 Art Fair and Madeln etc and music festival for “Strawberry” “Modernsky” “Intro” “Boiler Room Beijing China“ etc. He will sign Italian music label Digital Traffik and star his new journey in Europe.